The Mercato Centrale Group recently hosted a food tour at the premier shopping and dining destination, Mega Fashion Hall at SM Megamall last May 20. And none other than Anton Diaz of Our Awesome Planet himself led the Mega Food Tour in 15 restaurants from ground level up. 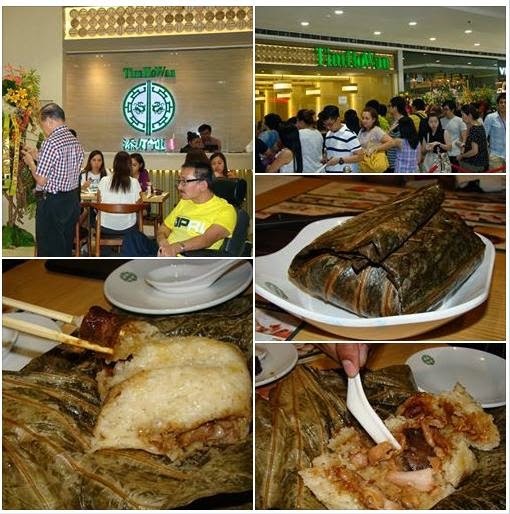 Our first stop was at Tim Ho Wan, which opened at 12NN on the same day. According to entrepreneur Mr. Rikki Dee, Tim Ho Wan is a Hong Kong restaurant best known for their “Baked Bun with BBQ Pork”. We were served the traditional Ma-Chang, Hakao and Dumpling Teochew Style. The Ma-Chang was savory! Love the way its glutinous rice and pork stuffing tasted. 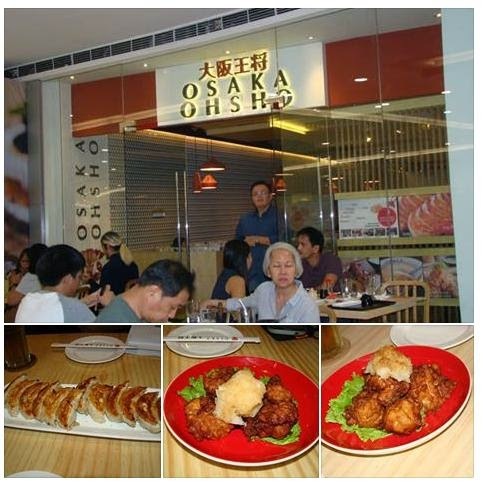 The shrimp dumplings or Hakao tasted divine. The soft dough of the Hakao and Teochew (vegetables) complemented its moist fillings. Next, we were served Pork buns to try. Baked fresh daily, these crunchy, airy and well-flavored buns were packed barbecued pork that gives a good balance of its salty and sweet ingredients. 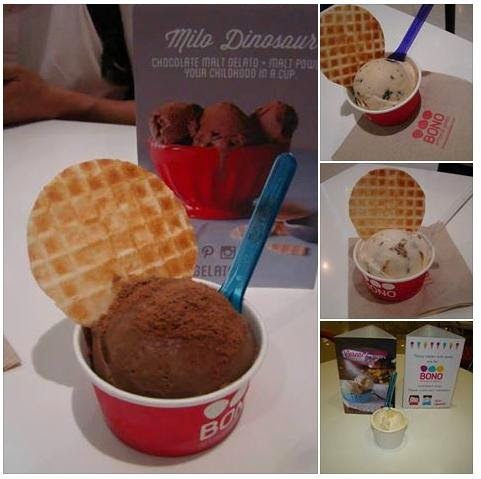 Bono Artisanal Gelato - makes authentic gelato with no shortcuts, no substitute mixes nor artificial flavorings. They even make their fresh cones and wafers right in the store. For those who love Cookie Butter, Speculoos flavor is the one for you. There are bits of little cookies in a cup. My favorite was Brownie Fudge. I love anything that has chocolate in it especially when it has brownie bits. Custaroonery - I never thought that custard and macaroons would really make a good mix until I got to taste Gigi Gaerlan's Custaroons. 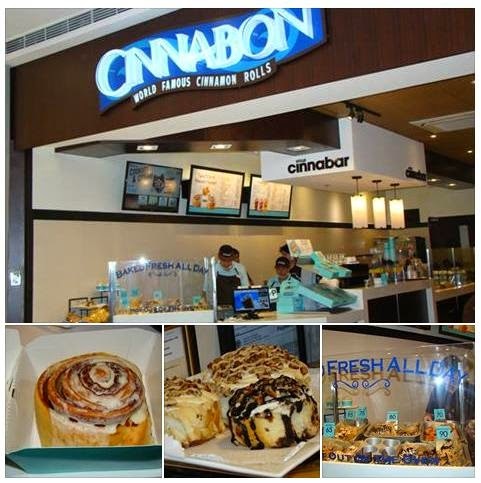 It was such a sweet treat! I love their Chocolate-covered custaroons as well. 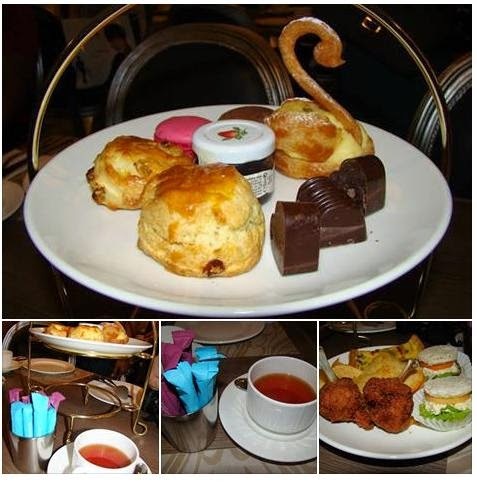 The French Baker Salon de The - served this double-tier tea set. 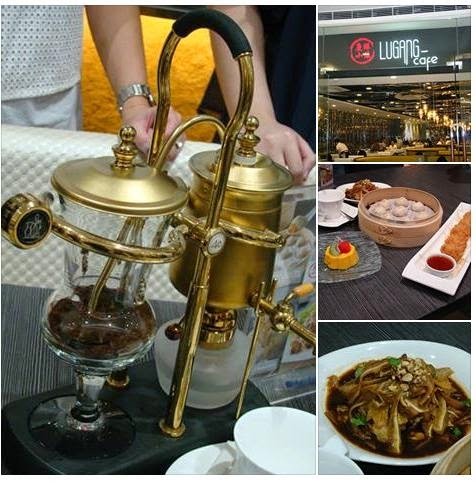 Lugang - We got a taste of their famous Xiao Long Bao. There is so many flavors in this great-tasting dumpling just that one bite will make you realize why it is so. Though thin, its dimsum skin is strong enough to keep the flavorful soup in. Kyochon - Its flagship product is the Korean double-fried chicken that comes in original, garlic, and spicy flavors. The box of crispy Kyochon's Original Wings we were given tasted great. Boqueria - served us its savory Paella Queso Hamonado paired with Sangria. We even had Churros for take out. 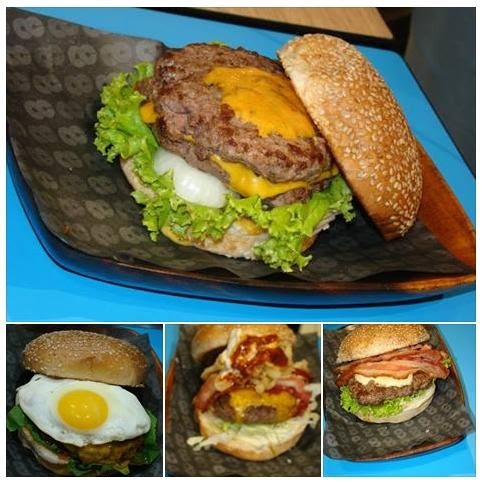 8CUTS - offered burger patties based on the eight different meat cut it was taken from. These are: Chuck, Rib Eye, Short Rib, Sirloin, Brisket, Hanger, Flank and Ox Tail. Vikings - offer luxury buffet (see my review HERE). 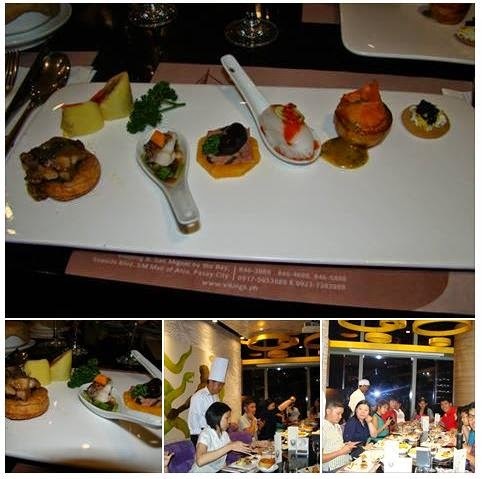 It was good to be back and this time for a more sophisticated food sampling prepared by their Chef. 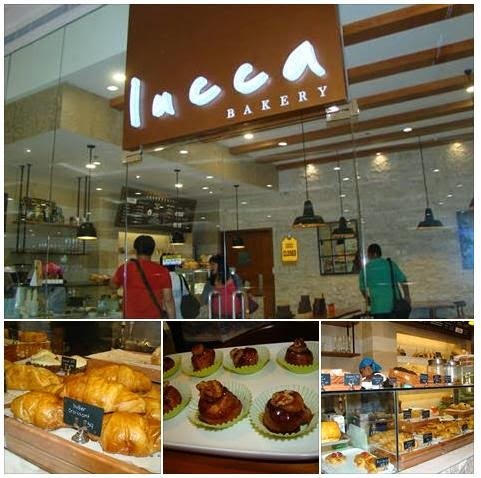 Lucca Bakery - Its Banana Walnut reminds me of a delicious cinnamon roll treat. 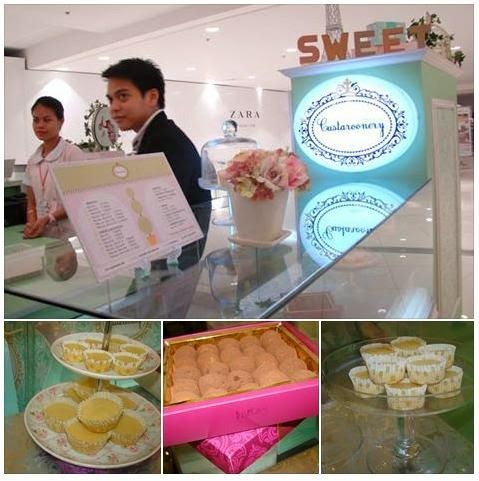 They serve good tea and coffee blends such as Bianca Mocha. 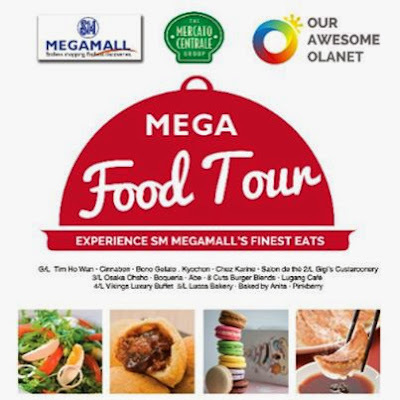 You too can be part of the #MegaFoodTour with #MercatoCentraleGroup and @ourawesomeplanet on May 30 and June 6! Simply post your best dining selfie in any of the participating restaurants tag @SMMegamall with the hashtag #MegaFoodTour.